Discover France out of the ordinary with a local guide and enjoy a custom made program designed for your well-being ! Hello fellow golfers, Premier Golf Tours is excited to offer you tailor made golf tours all around the world and in Australia. You will experience playing some of the most prestigious golf courses around the world. Our vision, is to create a golf trip of a life time that you will never forget. We can create bespoke golf tours to fit your requirements. 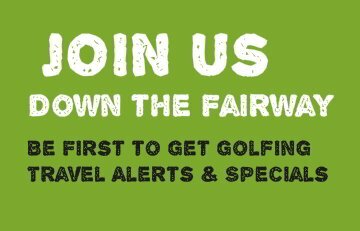 If you are interested in creating your own golf tour, please contact us to discuss. Read interesting articles on golf fitness plus travel tips for next golfing holiday. Your PGA professional Team is here to to provide tours of a life time. Golf Trips of a Lifetime! 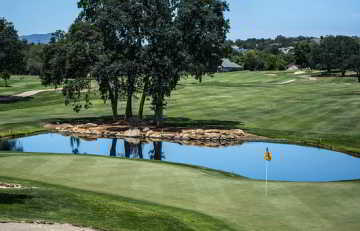 View our latest golfing experiences and golf tours. Thankyou Steve Treisman & Premier Golf Tours for Coordinating the 25th annual golf trip for our group of 12. Thank you both for a marvellous tour of magnificent courses I had not played before.